PCPCC will hold a Primary Care and Behavioral Health Integration workgroup meeting on September 12, from 3:00 PM - 4:30 PM. 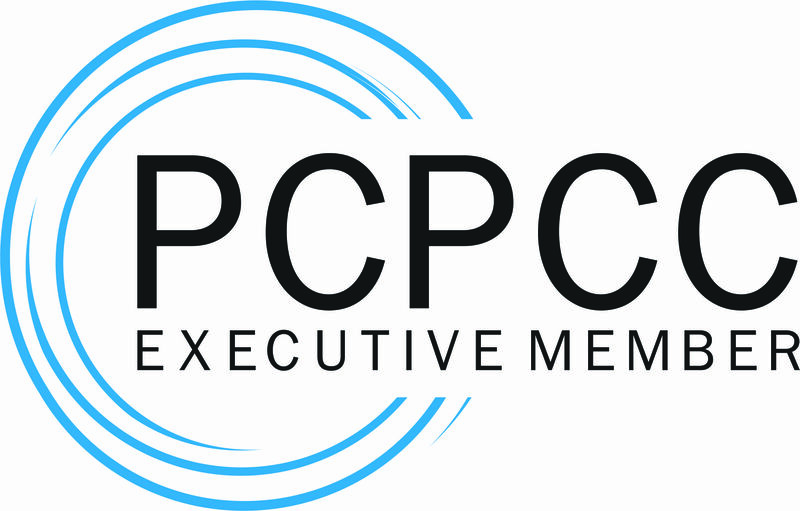 PCPCC will convene in-person and will also have a conference line available to participants in the workgroup meeting. Participants will identify key areas in which we believe our collaborative work can have the highest-value contribution.